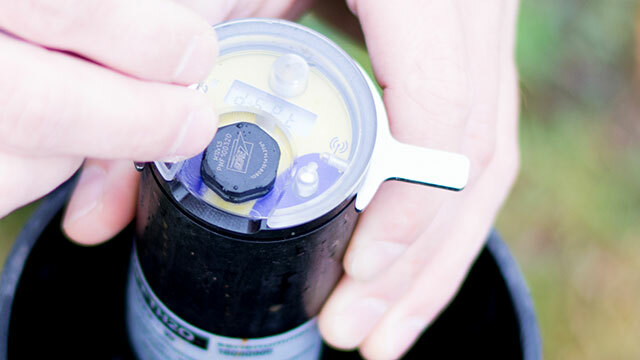 Is knowing the current groundwater level essential to your organization? 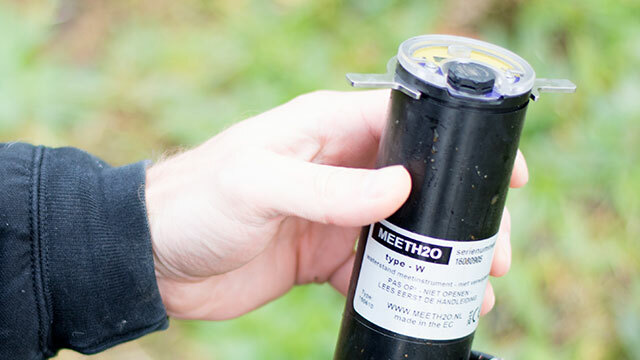 Then you need “MeetH2O, the new method to monitor groundwater levels. 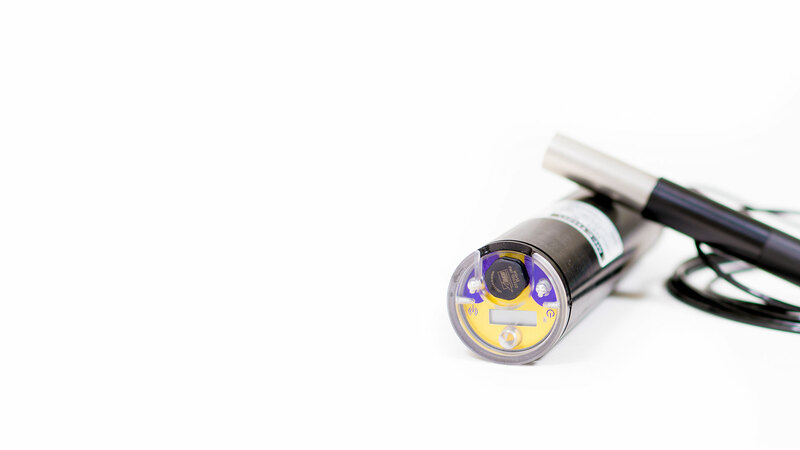 MeetH2O provides accurate monitoring, at reduced cost. 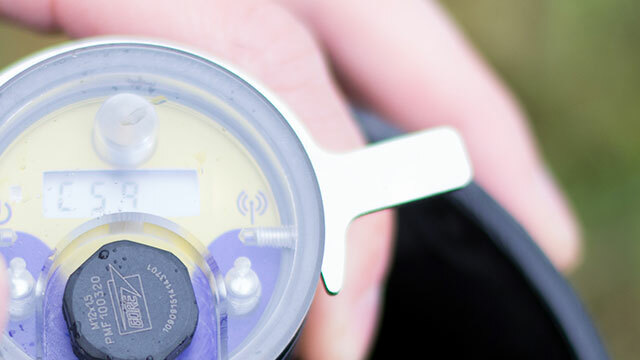 Groundwater levels can be accessed real-time (any time) online, through your personal web account. Think it’s time to get acquainted with this new method? Please contact us.